Mac Miller, the rapper, singer and record producer behind songs "Self Care" and "Smile Back," has died, according to multiple published reports. He was 26. 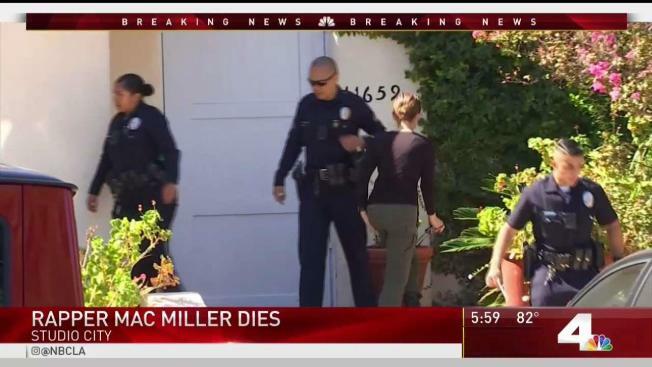 Miller was found dead at his home in Studio City, California, of a possible drug overdose, two law enforcement sources told NBC News. 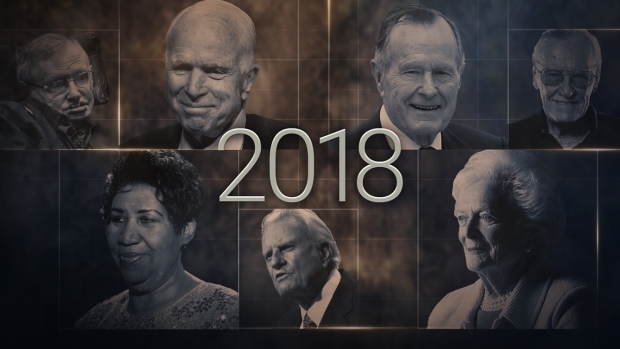 The Pittsburgh native, whose real name is Malcolm McCormick, had a difficult year. In May 2018, Miller was arrested on suspicion of drunk driving after crashing his Mercedes-Benz into a pole. That same month, Miller also split from pop star Ariana Grande. Miller recently tweeted the singer in support of her new single "No Tears Left To Cry," saying he was "very proud of this girl." Rapper Mac Miller was found dead in his California apartment Friday, according to multiple published reports. The rapper had been open about his substance abuse issues in his music and was arrested on suspicion of DUI in May after he crashed his car. He split with his girlfriend Ariana Grande that same month, and she cited his substance abuse problems as an issue. Miller, who was set to go on tour next month, was 26. After a suicide bomber killed 22 concert-goers at an Ariana Grande performance in Manchester, U.K., in 2017, Miller canceled several of his own performances to be with his then-girlfriend when she returned to the states. Grande cited Miller's substance abuse problem as the reason for their breakup after two years of dating. Fellow musicians tweeted tributes to the late star. So sad man. Awful awful news. RIP Mac Miller. Prayers for his family and people! mac miller is one of the only artists i wanted to meet and work with. i was just telling my friend how i think he’s gonna change the world. this hurts so bad. At one time, President Trump threatened to sue Miller over the 2011 hit song “Donald Trump” after the rapper gave a critical interview of Trump. Miller was supposed to start touring next month in promotion of his album, "Swimming," which was released on Aug. 3. On Saturday, the Los Angeles County Coroner's office deferred the cause of death pending additional investigation.